Apple iPod Touch 4th Generation Black (8 GB) Bundle Great Condition! 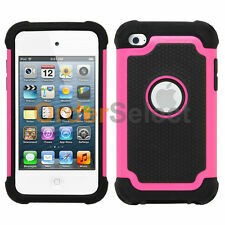 1 x iPod Touch 4th Generation 8GB Black MP3 Player. 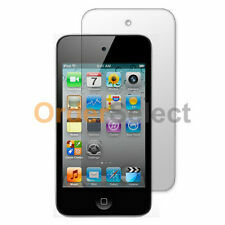 It is ipod touch 4 generation 8gb. We are committed to resolve all issues in a friendly and satisfactory manner. 1 X Extra charging head. 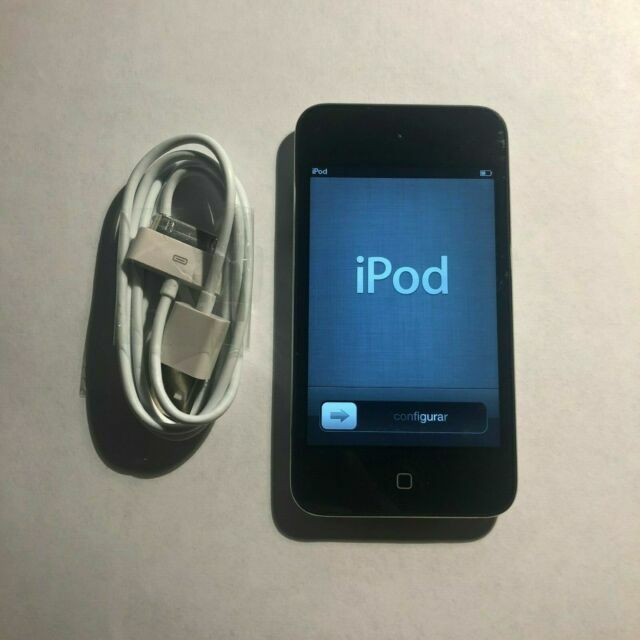 item 3 Apple iPod Touch 4th Generation Black (8 GB) FOR PARTS! FREE SHIPPING! -Apple iPod Touch 4th Generation Black (8 GB) FOR PARTS! FREE SHIPPING! Replacement Ipod that got me back up and running fast---and at a good price! There are a couple of minor glitches, but they are too minor to bother with. This unit is a replacement for one that I'd brought in for a battery replacement at a place called UbreakIfix. They should be called UbreakIdestroy. They completely destroyed my Ipod and returned it to me with an "I'm sorry" but no other compensation. I needed a replacement fast and the unit on Ebay was priced right and came with a return policy that assured that I wouldn't get stuck with a lemon. It arrived quickly and I've loaded my old backup file on it and it's running great! it's used& old, what do you expect? I only got it so I could set the clock on my docking station. it's cool. it's a iHome one that rotates between portrait & landscape. originally got the dock when 4&th generation was new, but it was stolen? I always liked the dock,so I got this iPod touch mainly to be able to set the clock. the only way to set the clock is to sync it with that device. to me, it was worth $40 to set the clock. New Updates Forget It Just JailbreakMe Aleady!! Almost as good as an iPhone 4 but not quite!